I have done B.Com. Currently have own Export/Import Business in Canada.Earning 5 LPA. 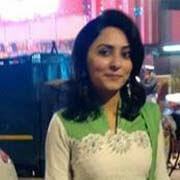 I am seeking for a Well Educated, Working and decent match. I am a simple girl from a upper middle class family. 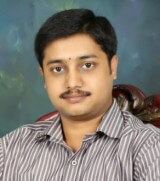 i have completed MSc in biotechnology and currently working in micro lab electronic city banglore. my hobbies n photography , reading books and etc. I am from an upper- middle class family originally from jath sangli district near bijapur. I have finished my masters of science in biotechnology . I am completed M.Sc Biotech and currently working Micolab Quality control , bangalore!!!#!!! 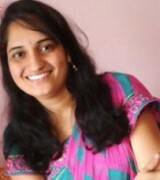 I have done B.Com and I am working in the insurance sector & am based in Mumbai. Working in Managerial position. Rest all the details can be taken forward, once the basic qualities match. Family consists of Mother - Housewife, sister & brother are working. !!!#!!! Hi this profile is regarding my daughter, she was born and brought up in Delhi and did her b.tech from Faridabad (CITM md uni)and m.tech from Jaipur (Bansthali Vidyapith). 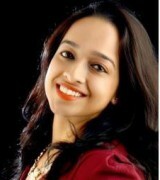 She has a pleasing and charming personality and is caring ,down to earth girl with positive attitude. She has respect for traditional values with modern outlook. She would prefer to work after getting married\r\nMother & Father, BAMS. doctors by profession and well settled in delhi. Younger brother is doing b.tech from i.i.t. gauhati. \r\nWe are upper middle class family. 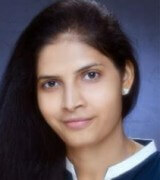 b.tech (mdu) (2012 passout) \r\nm.tech (banasthali vidyapith)( 2014 passout)) She is an SAP Associate Consultant. at Diverse Infotech Pvt. Ltd.!!!#!!! I have done BE , B.tech , currently working as a Software Engineer in Private Sector. We are looking for a suitable life partner. It is easier to be a Saint, but a tough task to carry responsibilities in life". I am an easy person to get along with, who believes in meaningful relationships. Commitment is a great virtue of mine. I have a simple living lifestyle and have a loving and supportive family . I am honest and sincere individual who gets along well with the situation. I strive hard to bring changes into my life and people close to me. I believe marriage is sacrosanct and should be cherished. It is a special bond not only between two people but between two families. Fathers Name: Dr. Suresh rao. Kulkarn Highest Qualification : BAMS & Pg in Modern surgery and Medicine Occupation	: Doctor (Entrepreneur) Mothers Name: Sandhya Kulkarni. Highest Qualification: B.Com. Occupation: Housewife. I have completed my BBA and MBA from Karnataka University, I am currently employed in Hp as Technical Consultant, prior to this i was working in DELL as Social media professional and Technical Specialist.!!!#!!! I m running my own office of interior decoration in Bangalore. I have completed Interior Designing & doing BBM final year. My annual income 50 - 60 LPA. My father is a Government Employee and my wife is a house wife. My own house. 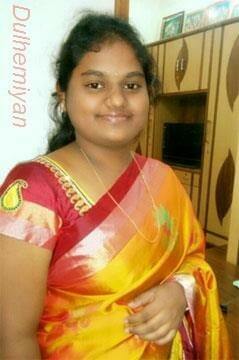 I am looking a suitable, fair, slim beautiful, smart, Kannada girl. Bangalore and Any location Matches. Done BE, LLB, Bachelors of Engineering in Computer Science from Manipal Institute of Technology. LLB from Mumbai University. 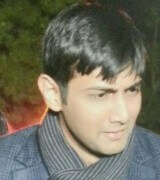 My son is very smart, intelligent and is currently working with one of the leading law firm in Mumbai. 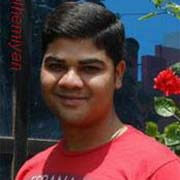 He enjoys sports and actively plays cricket, table tennis, squash and football. He is a soft spoken child.\r\nI am an orthopedic surgeon and am currently the Special Director General of Health Service,. My wife is a retired Bank officer. My younger son is currently working with Delloite as a technical consultant. Looking for well educated and working girl. !!!#!!! Myself involved in Business and also in Research and Development. Our Kannada matrimonial web portal brings to you loads of matrimony profiles of Kannada speaking singles. Get hold of this vast database to find out the right groom or bride for you. Relish the sacred relationship between Kannada grooms and Kannada brides by Kannada matrimony login. Through our site, we present you cent per cent screened profiles, making sure that there is no fake profile uploaded. 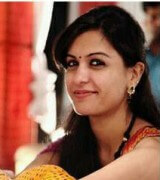 The Kannada matrimonial site can be the ideal matchmaker, leading you to foresee a traditional and memorable marriage. Log in for free and enjoy the special features making your search as comfortable as expected.